Fully conforming to EN39:2001 Grade S235GT. 48.3mm diameter x 4mm nominal wall thickness. 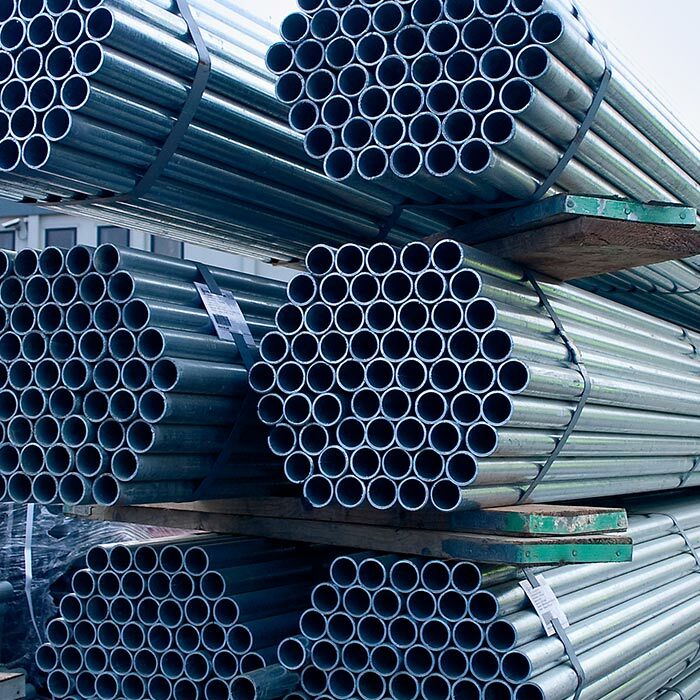 Made from galvanised steel, our tubes offer maximum reliability to your construction project, as the protective, zinc coating is weather resistant and prevents rusting. Can 4mm Galvanised Tube be used in conjunction with 3.2mm High Yield Tube?